Designed by a massage therapist to keep you and your space clear and vibrant! Everything you need to clear negative energy and bring your spirit and mind back into peaceful balance. 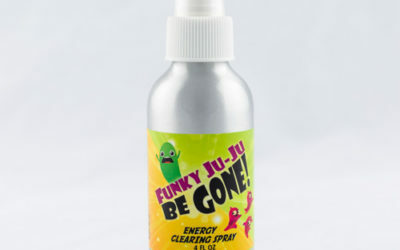 Energy Clearing Spray: Funky Ju-Ju Be Gone! then feel that funky ju-ju go away! 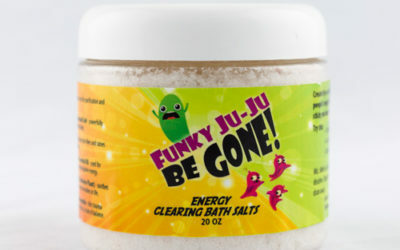 Energy Clearing Bath Salts: Funky Ju-Ju Be Gone! Sometimes the funky ju-ju energy is so sticky you have to soak it off in a salt bath. 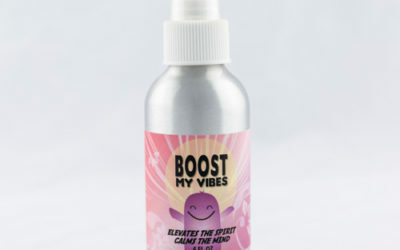 Give it a spray to help you shift into a state of peaceful balance.